Choosing the right location for a new business can make all the difference in terms of success, growth and profits. Around the world there are countries with an oppressive maze of red tape and endless bureaucracy standing in the way of aspiring entrepreneurs willing to start a new business. On the other hand, there are cities, often in countries you would least expect, that are a recipe for success. The best-value destinations to launch a startup do not necessarily have the strongest economies. 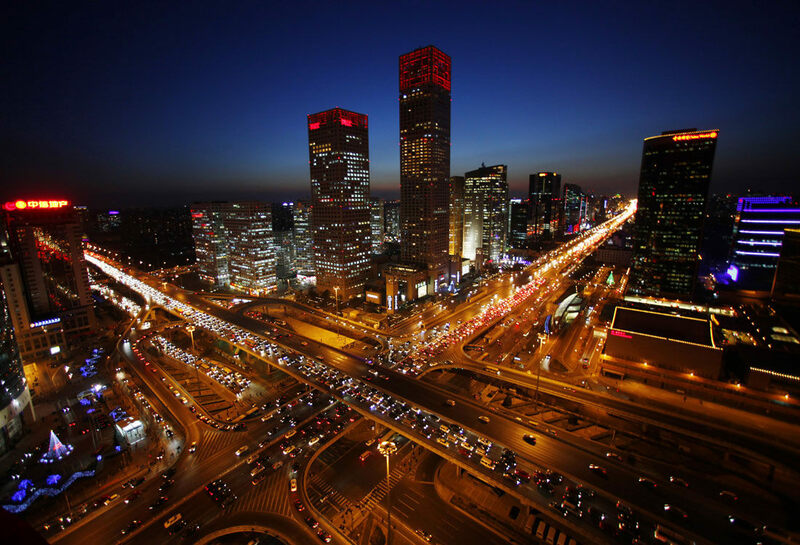 Here is a list of the most promising places in the world for startups. It holds a few surprises, I’m telling you. One of the poorest countries in the European Union, Romania is, in all probability, the least expected country in this list, but it is actually showing tremendous potential to become the next big tech-startup hub in Europe. Its tech ecosystem is actually thriving more than ever. Romania has the fastest internet speeds in Europe and this is a huge advantage for technology driven startups. Although Brazil is going through its worst recession in history and has been politically unstable in recent years, its startup scene is maturing rapidly. Brazil’s tech sector has the 10th highest growth rate worldwide. 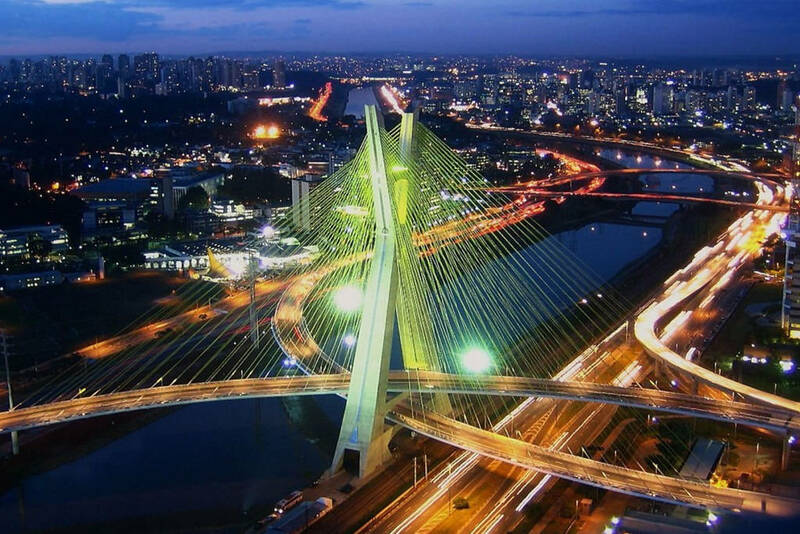 A vibrant cultural and financial hub, São Paulo, one of the cheapest places to live out of the bunch, boasts the best quality talent in whole South America and a bustling startup scene. 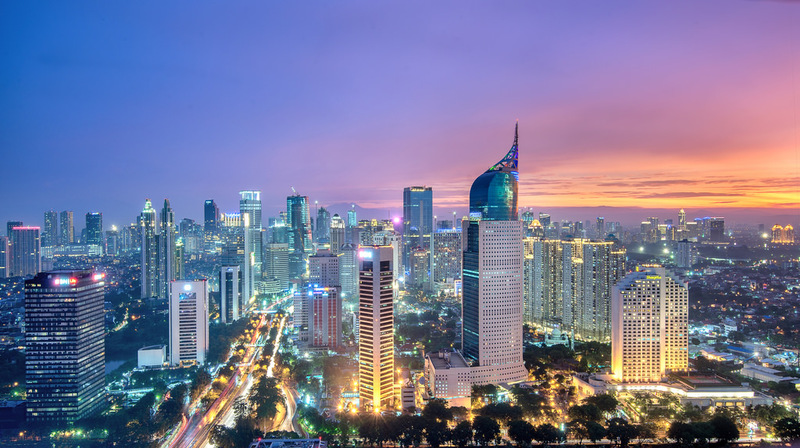 Indonesia is becoming a hot place to launch startups, especially in Jakarta, its capital city, which basically operates as a hub for most of Southeastern Asia. Indonesia has the potential to become a technological superpower in the Asian market. 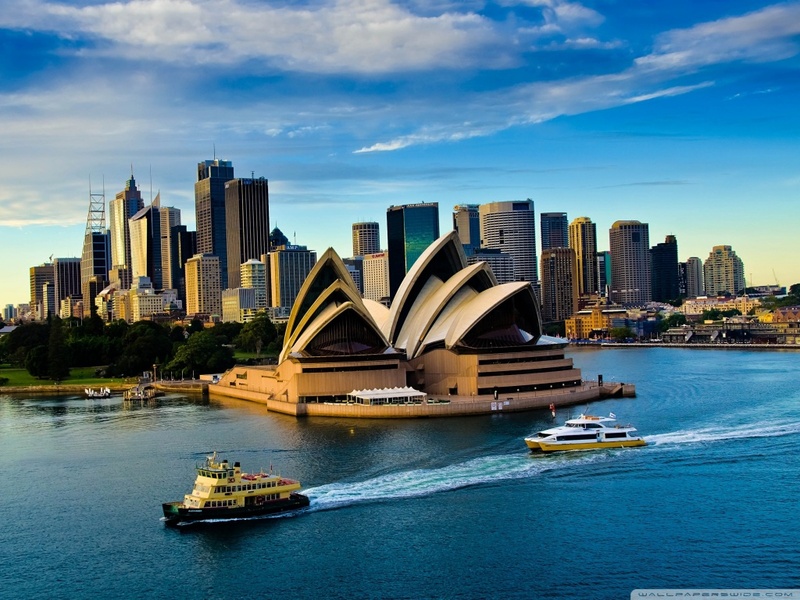 Australia is on track toward becoming the land of opportunities for startups. Australian entrepreneurs are given more and more opportunities to get their ideas to market. The country scores highly in terms of infrastructure, connectivity and transparent business practices. The tech scene is pretty vibrant in Sydney. There is a young yet rapidly maturing startup ecosystem in Germany, especially in Berlin, Hamburg and Munich. Germany’s vivacity, fresh ideas, strong creative scene and relatively low living costs have resulted in a soaring inflow of both international and national tech talent. 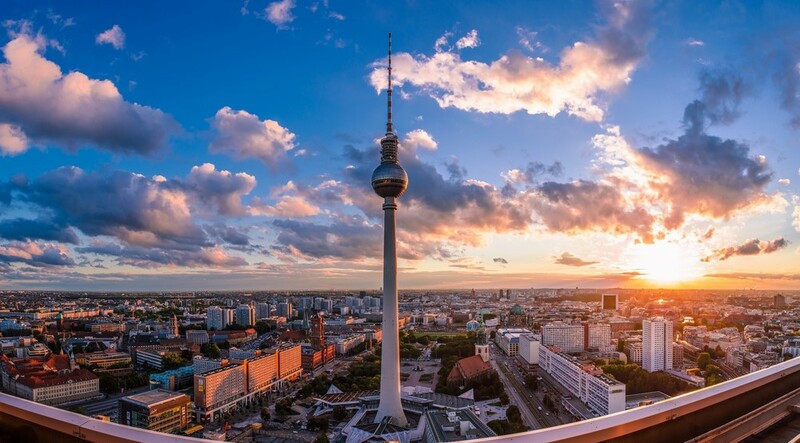 Startups in Berlin, historically successful in markets like gaming and e-commerce, are expected to create as many as 40 thousand new jobs by 2020. 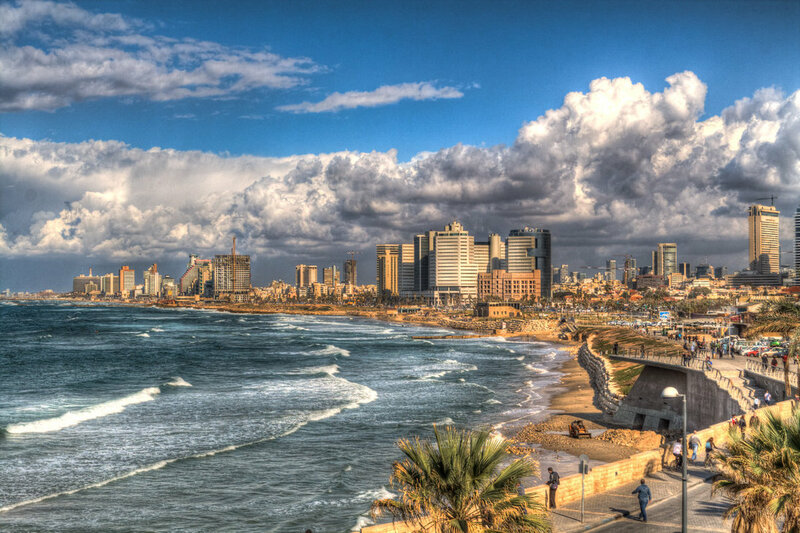 With a flourishing tech startup ecosystem, entrepreneurial spirit, open business culture and highly-competitive talent pool, Tel Aviv, Israeli city with a glittering reputation in the startup community, is a major player in the global tech industry. 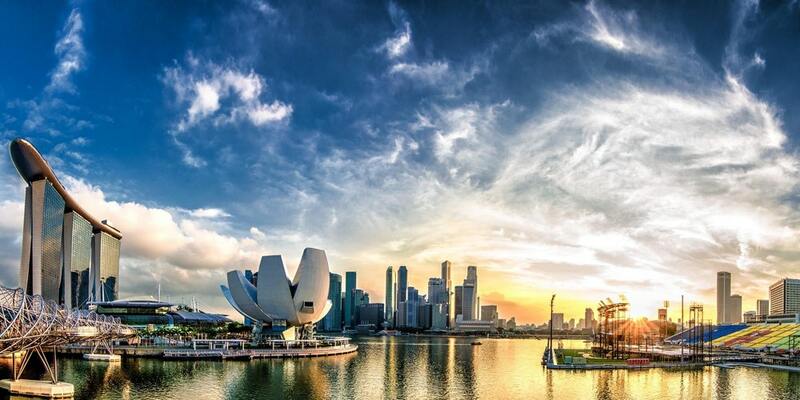 Singapore is definitely becoming one of the top spots in the world for startups. Blessed with a strategic geographic location at the crossroad of booming Asian economies like India, Indonesia, Vietnam, Malaysia, The Philippines and China, where most of the manufacturing happens, Singapore has created a vibrant entrepreneurial ecosystem over the last few years, and has attracted some of the most prominent global entrepreneurs, venture capitalists, multinational corporations and an incredible amount of capital. In spite of its historically poor economic standing, India is now one of the fastest growing economies, home to the third largest number of tech startups in the world. Entrepreneurship is booming, especially in cities like Mumbai, New Delhi, Chennai and Bangalore, once known as the world’s back office. The startup hub of Bangalore has experienced explosive growth in recent years. 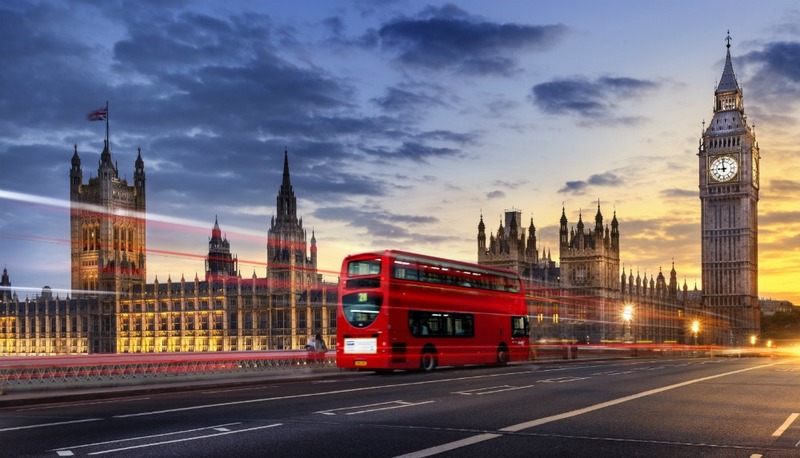 One of the world’s oldest economic powerhouses, the UK is currently considered the second largest startup ecosystem, home to many large corporations and an increasing number of small startups. Tech is the innovative lifeblood driving the country’s financial recovery. The government offers tax benefits and loans to startups. London, in particular, has a high concentration of seed funds, powerful corporations, angel investors and accelerators. It should come as no surprise that the USA is still by far the leading spot for startups in terms of access to technical talent and availability of investment. 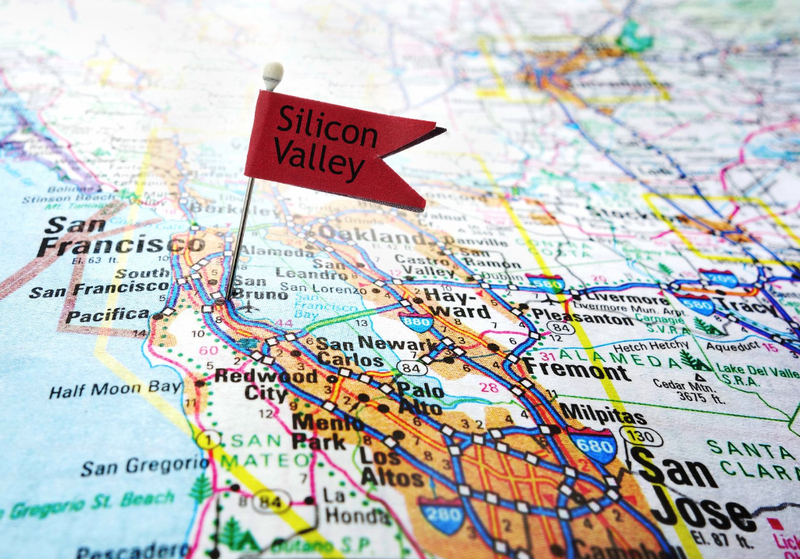 The largest and most competitive entrepreneurial ecosystem in the world, Silicon Valley has earned its reputation as the global tech Mecca, standing undefeated as the most prominent name for aspiring entrepreneurs and startup visionaries from all backgrounds. Silicon Valley is dominating the startup world, but also New York, Austin, Seattle, Miami, Los Angeles, Boston, Las Vegas and Chicago are bustling startup hubs. The government encourages entrepreneurship and offers endless supports to startups, making the United States the ideal spot to start a new business.